By Modern Nostalgia Productions. Discovered by Player FM and our community — copyright is owned by the publisher, not Player FM, and audio streamed directly from their servers. 34 episodes available. A new episode about every 8 days averaging 45 mins duration . The Book Club discusses issue 3 of Shattered Empire, the debut of the Chewbacca miniseries, and look back at the pilot episode of the Clone Wars. APOLOGIES FOR THE MIC ISSUES (again). The Book Club is at each other's throats this week while we discuss Kanan, Lando #4 and Hayden Christensen?! 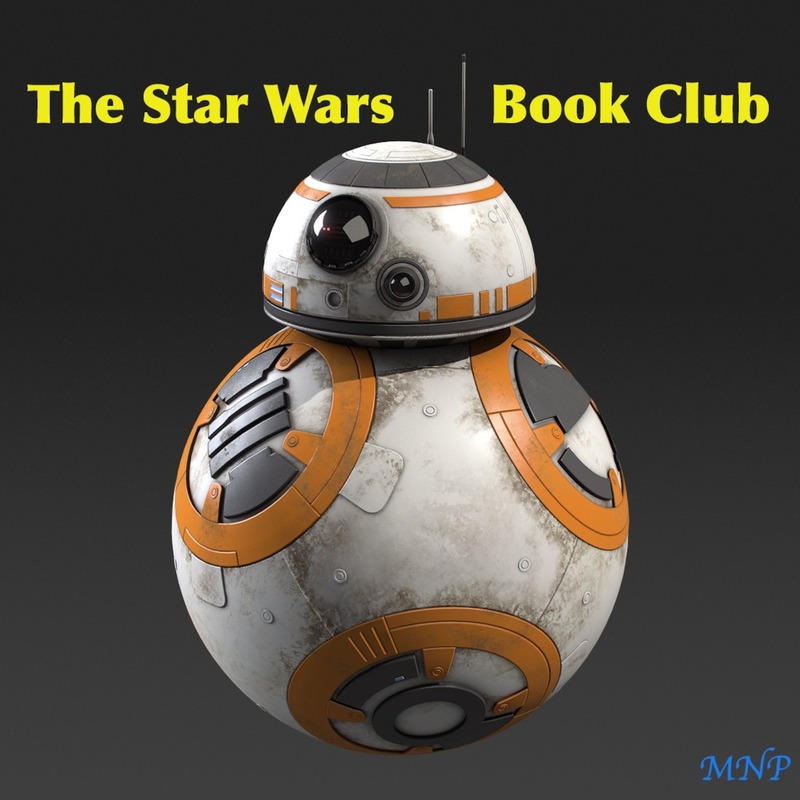 Start listening to The Star Wars Book Club on your phone right now with Player FM's free mobile app, the best podcasting experience on both iPhone and Android. Your subcriptions will sync with your account on this website too. Podcast smart and easy with the app that refuses to compromise.